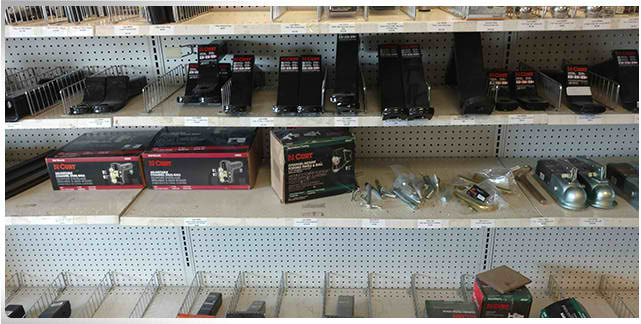 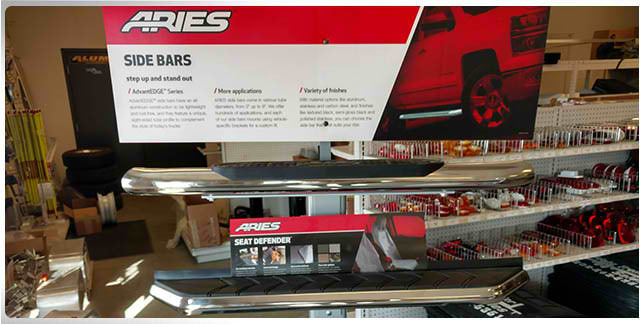 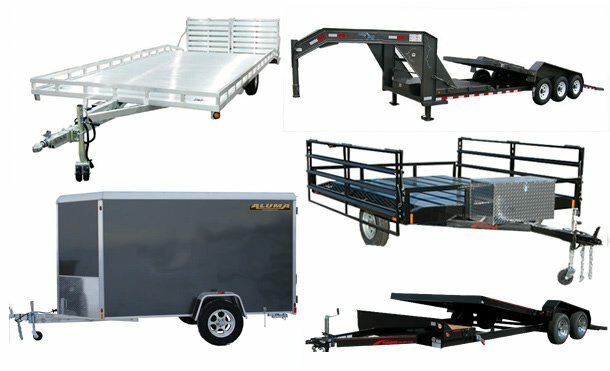 Your local center for all your trailer and pickup flatbeds needs and accessories! 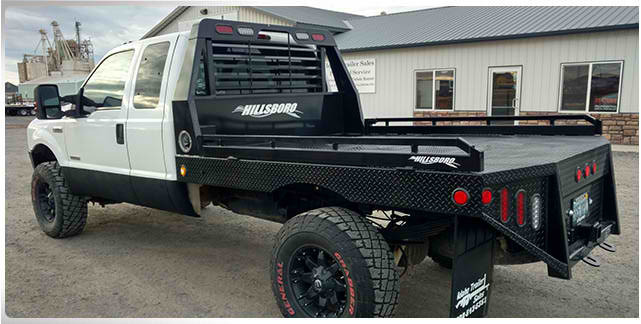 If we don’t have it we can probably get it! 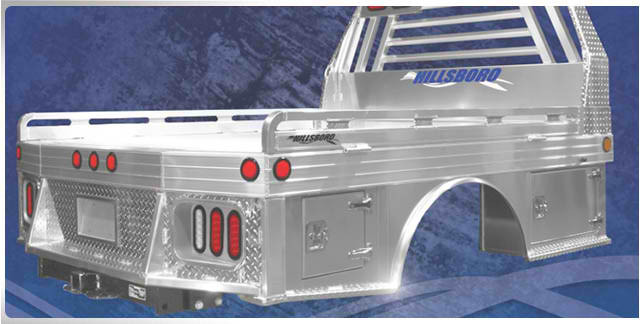 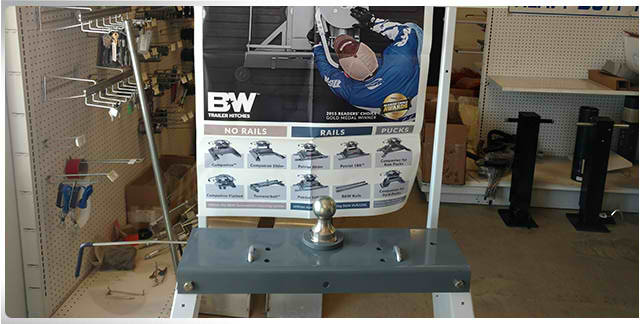 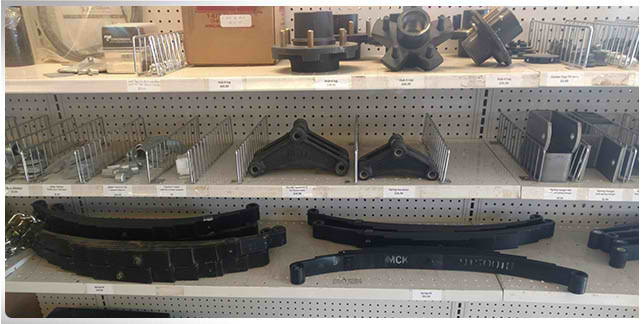 Most products available in aluminum or steel! 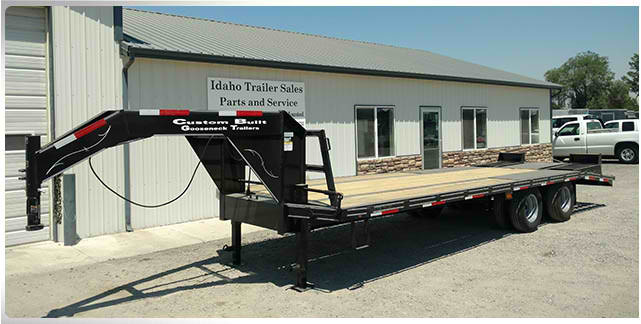 The magic valley has become our home for trailer sales, but we service the entire region from Boise, Idaho to Northern Nevada. 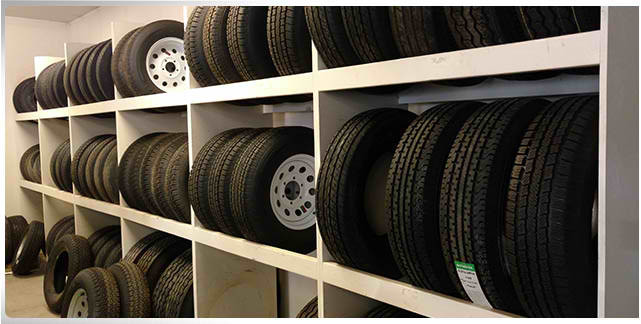 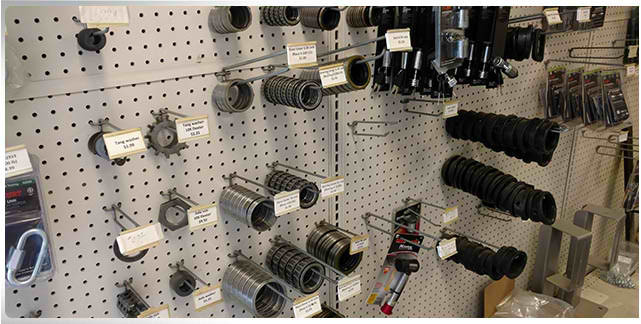 We also have customers from Washington, Oregon, Utah, California, Alaska, and even Canada! 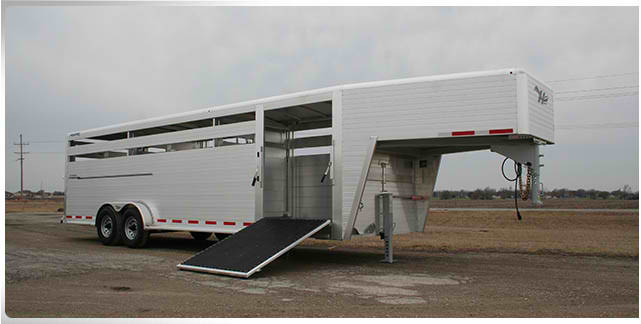 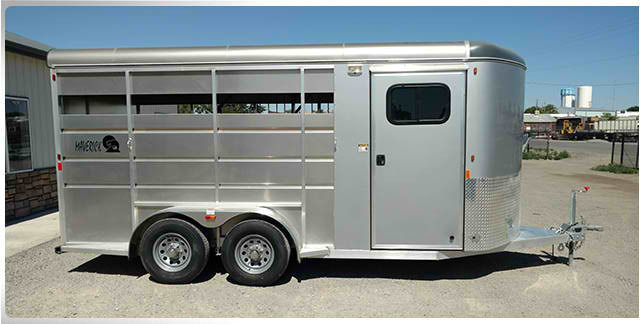 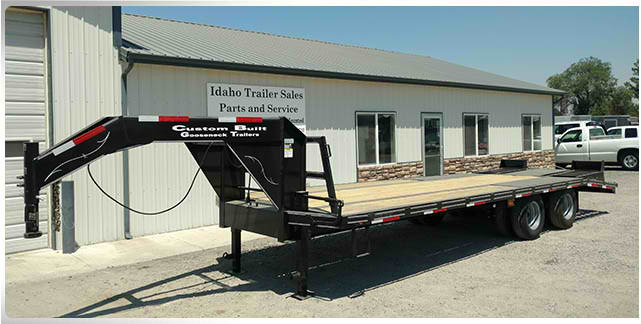 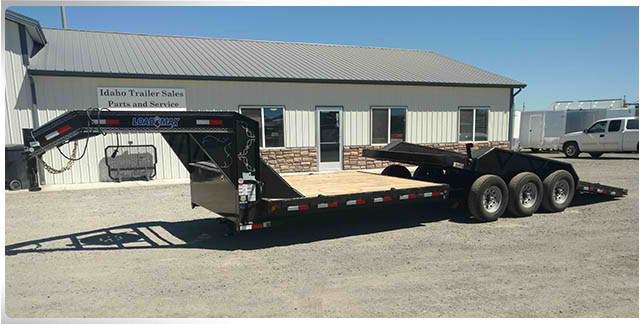 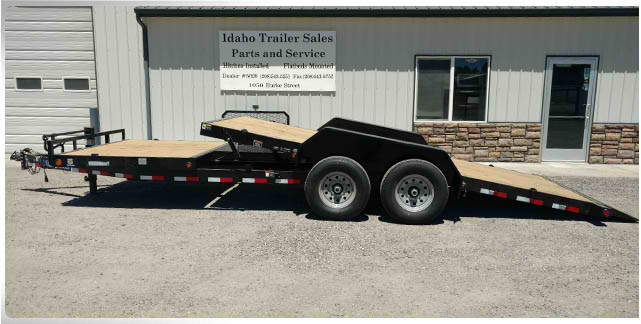 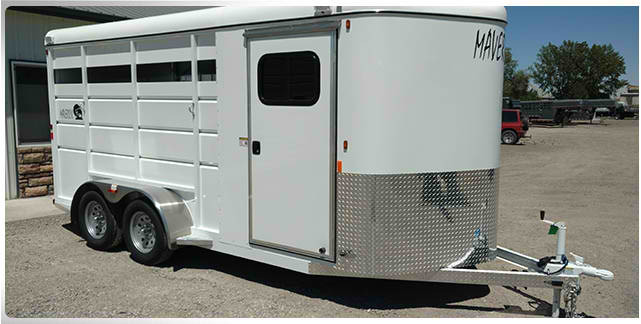 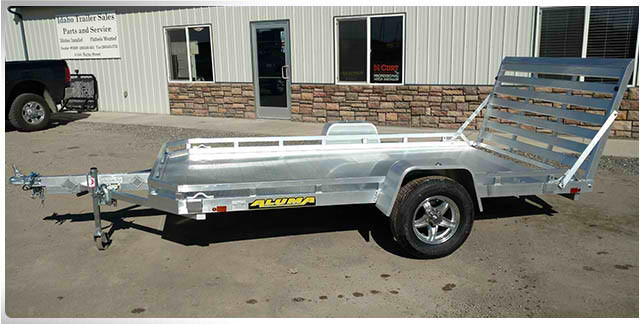 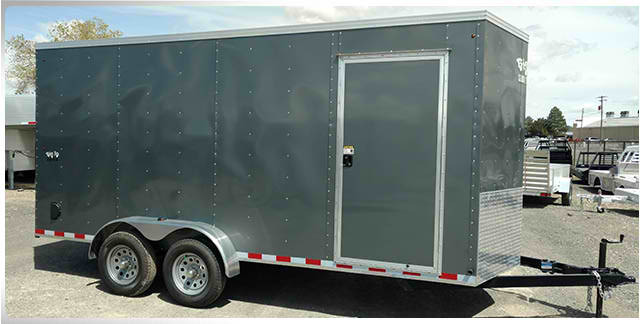 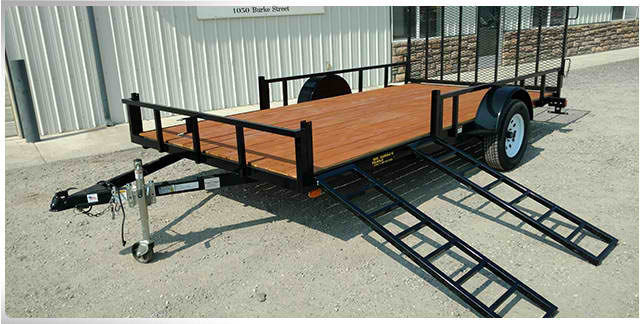 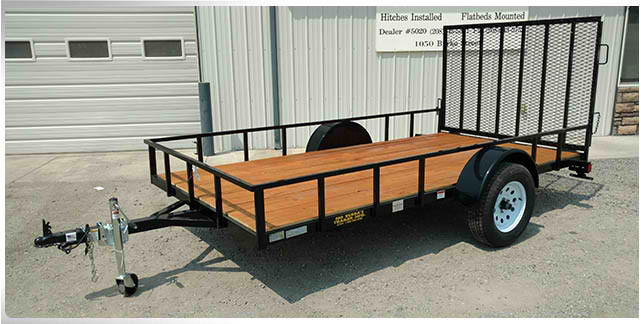 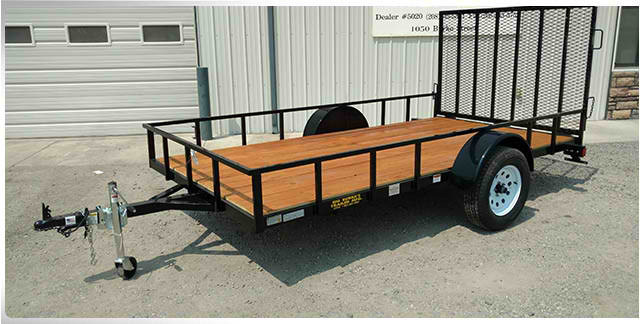 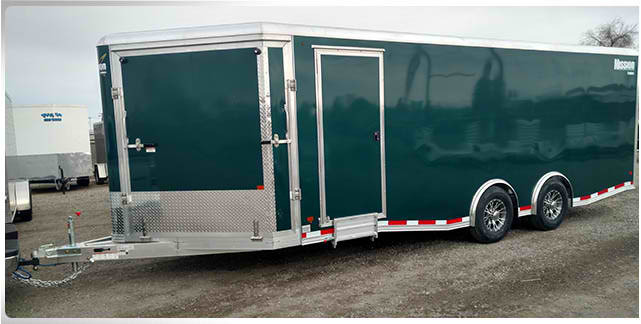 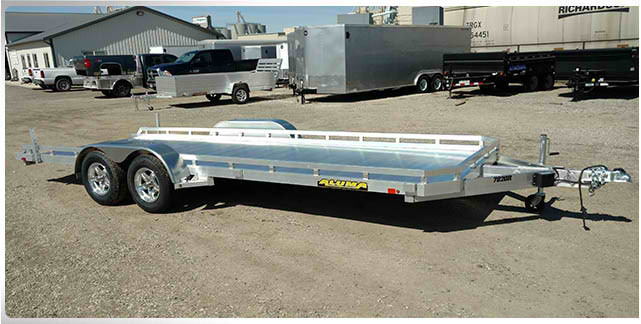 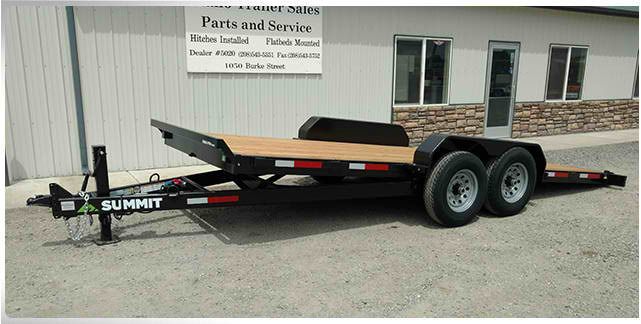 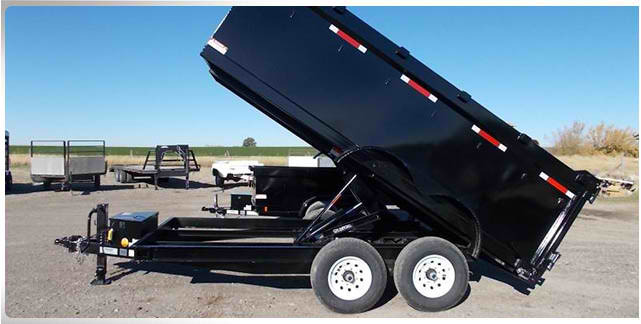 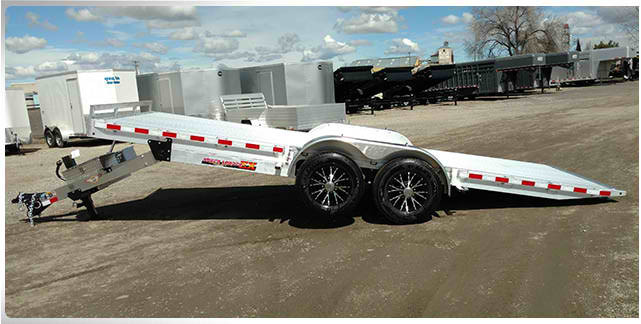 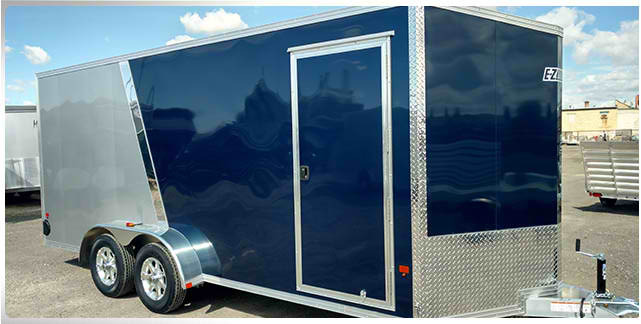 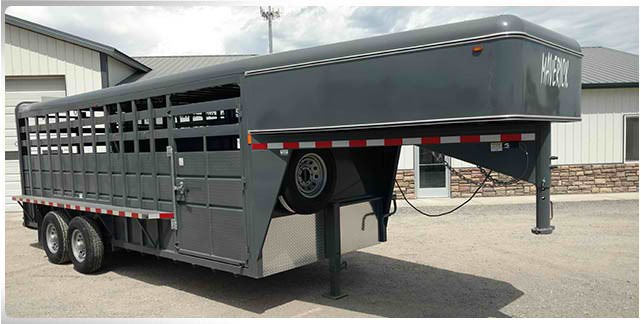 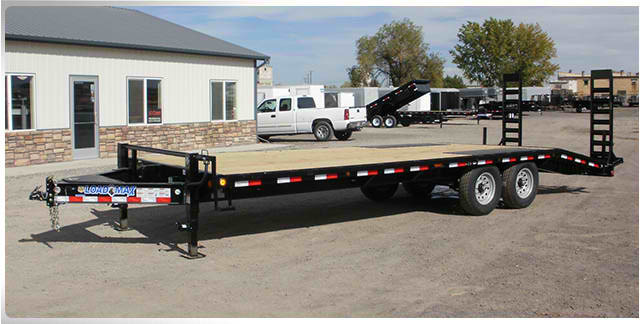 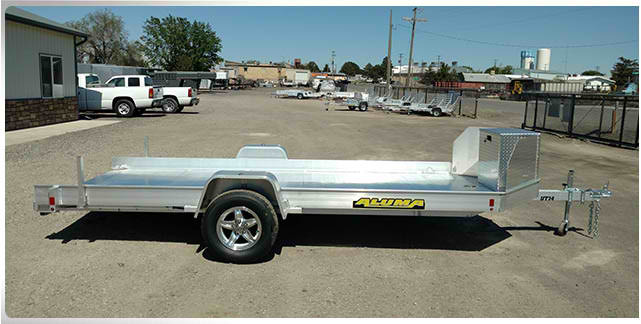 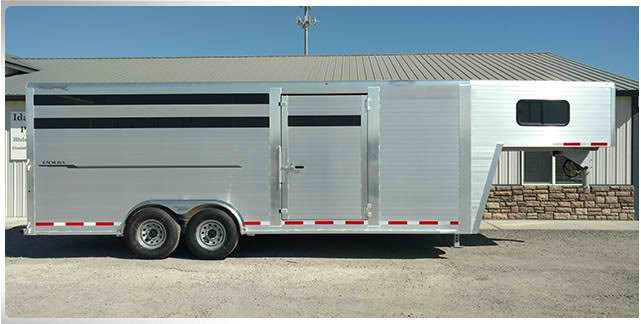 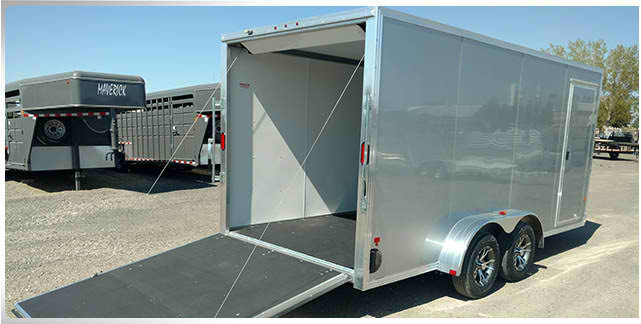 It is worth the drive to purchase a very high quality Idaho Trailer Sales trailer. 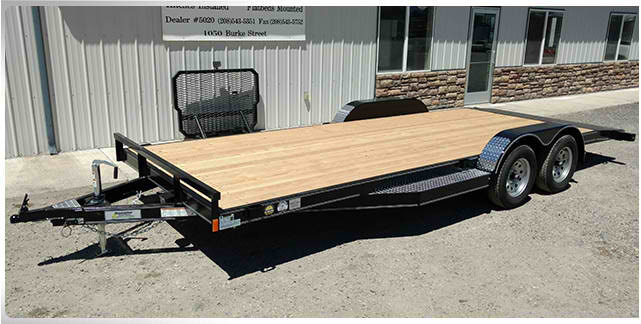 We also install flatbeds on pickup trucks. 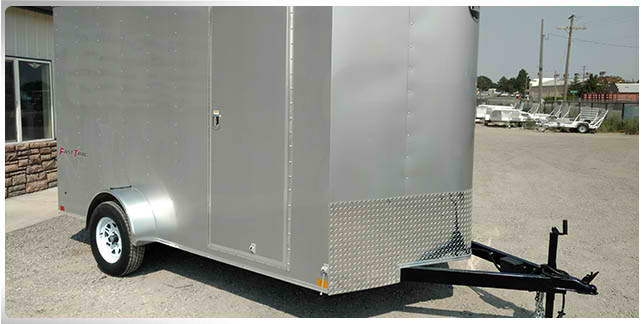 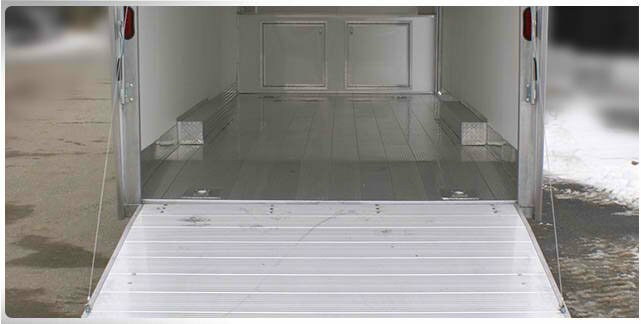 We started the trailer business in 2004. 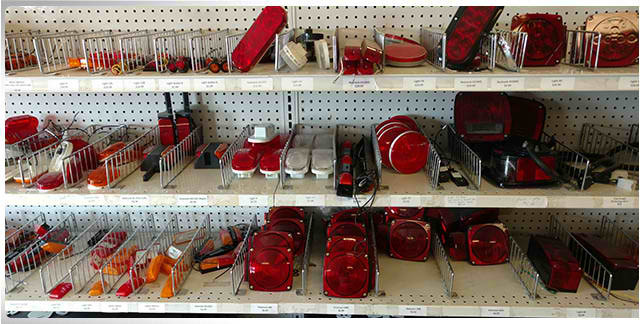 The customer always comes first and our goal is to satisfy every customer that walks in the door. 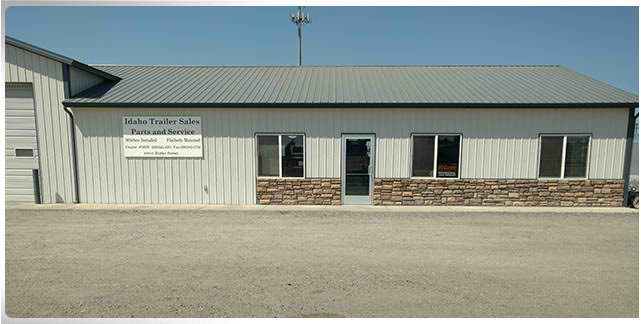 We have a top rating with the Better Business Bureau and plan on keeping it for years to come.